Patrolman John Rau was struck and killed by a vehicle he was attempting to stop at the intersection of 17th Street and Hamilton Street. He was struck by one of two vehicles that were racing along Hamilton Street as he stepped into the roadway to signal them to stop. He was taken to Allentown Hospital where he was pronounced dead. 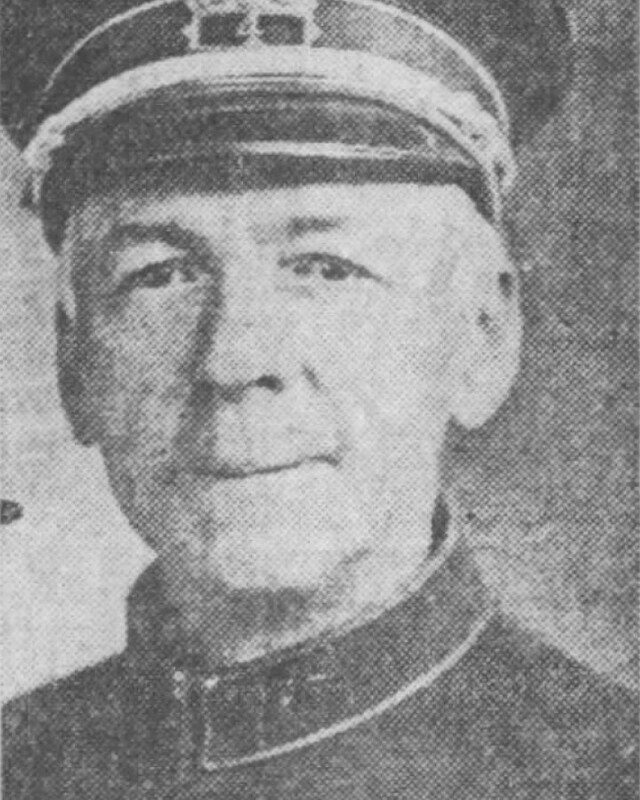 Patrolman Rau had served with the Allentown Police Department for 15 years. He was a widower and survived by his son, daughter, three brothers, and sister. 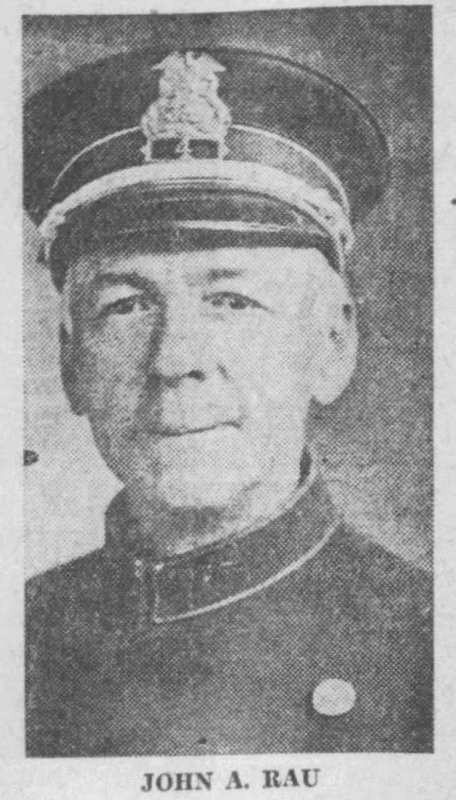 On today, the 87th anniversary of your death I would just like to say thank you for your service and sacrifice for the citizens of Allentown.